Get the best wordpress plugins for 2016. These are really good wordpress plugins that will help you create your wordpress website. 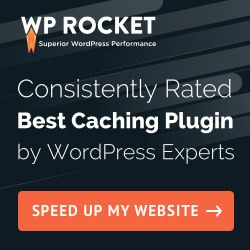 I use many of these plugins and have really helped me out with my wordpress website. I use wordpress alot and i always look out for new talent and the best wordpress plugins. I felt that these plugins were really good so they made my list of the top 11 wordpress plugins! I dont want to give out any spoilers for this video of the best wordpress plugins for wordpress, so let me know how you guys like it. Feel free to let me know if you have any wordpress plugins you want to hear more about or learn about.